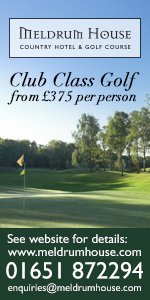 ROYAL ABERDEEN GOLF CLUB, JUNE 6 TO 10. 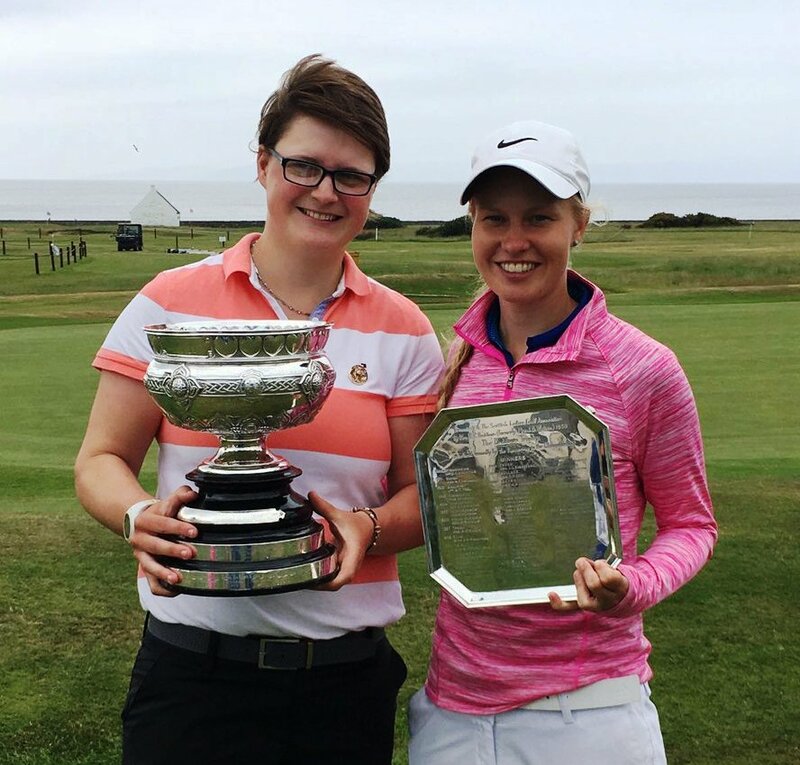 There is a field of 74 players for the 103rd Scottish women's amateur golf championship at Royal Aberdeen Golf Club from Tuesday to Saturday, June 6 to 10. 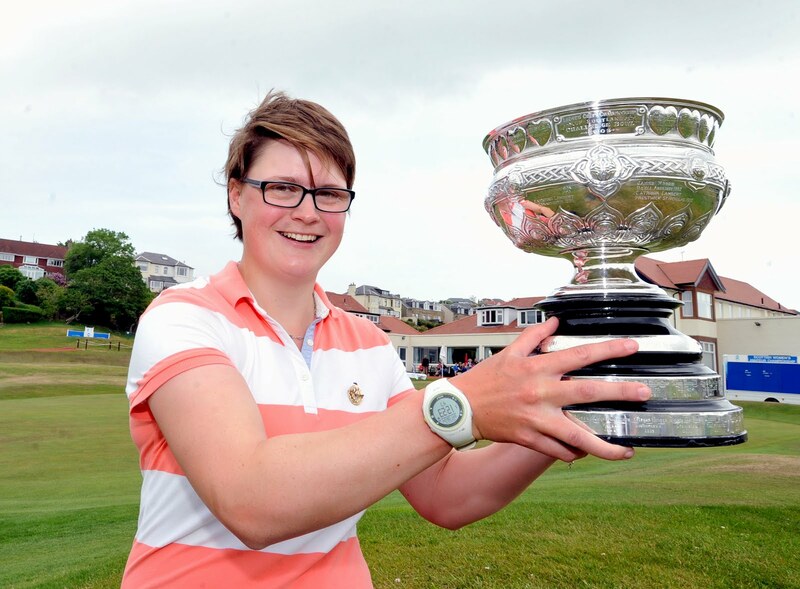 Ailsa Summers (Carnoustie Ladies) is defending the title she won at West Kilbride 12 months ago when she beat Gabrielle MacDonald (Craigielaw) in the final. There are two stroke-play qualifying rounds on the Tuesday and Wednesday with the 32 lowest scratch scores qualifying for the championship match-play with the next 16 playing match-play for the Clark Rosebowl. The draw for the second qualifying round will be based on the first round scores with the leaders going out last. 08:30 - C Taylor (Nairn), S Robertson (Fraserburgh). 08:40 - L Duncan (West Kilbride), J Linklater (Largs), S Leslie (Aberdeen Ladies). 08:50 - H McCook (Grantown-on-Spey), K Blackwood (Glencorse), D Young (North Berwick). 09:00 - E Watson (Muckhart), S Stichbury (Gullane), C Goadby (St Regulus Ladies). 09:10 - J MacKintosh (Hazlehead), J Farrell (Cardross), C Young (North Berwick). 09:20 - F Seedhouse (Aberdeen Ladies), Megan Robb (Peterculter), A Ford (Ullapool). 09:30 - S Wood (Drumpellier), A McKay (Crail GS), R Polson (Kemnay). 09:40 - E Kennedy (Paisley), C Macdonald (Aberdeen Ladies), J Grubb (Montrose Mercantile). 09:50 - J Saxton (Muckhart), A Summers (Carnoustie Ladies), S McWilliam (Aboyne). 10:00 - E Docherty (Moray), K Marshall (Baberton), E Moffat (St Regulus Ladies). 10:10 - M McInnes (Bearsden), E Logie (Buckpool), P Wilson (Burntisland). 10:20 - S Wood (Aberdeen Ladies), L Fraser (Kingsknowe), J Cameron (Blairgowrie). 11:00 - R Hunter (Lanark), A Joss (Alford), G McGinlay (Troon Ladies). 11:10 - C Wilson (Murcar Links), C Johnstone (Murrayfield), L Terry (Cruden Bay). 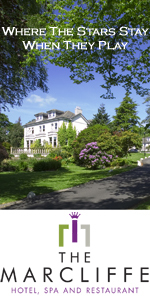 11:20 - L Anderson (Duff House Royal), K Wright (Stranraer), C Jaffrey (Troon Ladies). 11:30 - M Sievwright (Maverston), T Mactaggart (Minto), G Paton (Royal Montrose). 11:40 - M Richmond (Strathaven), E Hale (Troon Ladies), G MacDonald (Craigielaw). 11:50 - H Bycroft (Alford), M Finnie (Aberdeen Ladies), M Adam (Hazlehead). 12:00 - J Brown (Monifieth), L Wilson (Kelso), M Gardner (Linlithgow). 12:10 - M Stewart (Murcar Links), A Bartlett (Royal Dornoch), H Scott (Broomieknowe). 12:20 - C Thompson (Royal Dornoch), W Nicholson (Baberton), H Munro (Monifieth). 12.30 - C M Boa (Royal Dornoch), K Beveridge (Aboyne), S Cameron (Gullane). 12:40 - F De Vries (St Rule), K Brodie (Strathmore), K Ferguson-Snedden (Duddingston). 12:50 - D Brown (Renaissance Club), J Rankine (Haggs Castle), H MacGarvie (Troon Ladies). 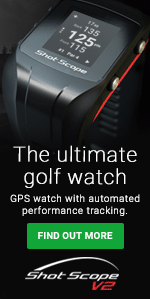 Note: There are no tee times between 10.30 and 11.00.